Optimist Clubs strive to “Bring Out the Best in Kids.” Activities are aimed at providing a helping hand to the youth in our community. Club members empower young people to be the best that they can be. We are committed to building a better future for the youth of our community through guidance, support and example. 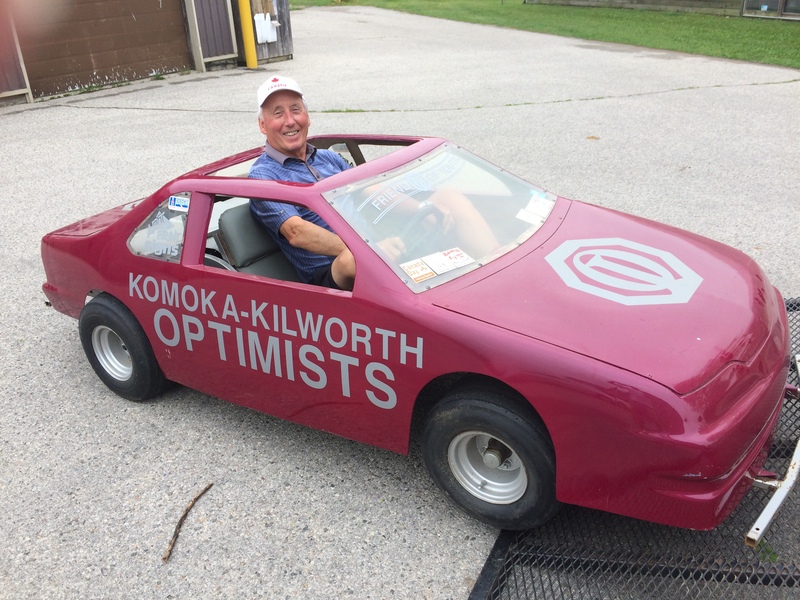 Komoka-Kilworth Optimists organize and/or participate in community activities such as Canada Day, Breakfast With Santa, Easter Dash, Halloween, Family Day, Turkey Bingo, Junior Golf, Bike Rodeo, Spelling Bee and the Kilworth Yard Sale. We recognixze outstanding citizens in our community. We provide playground equipment and splash pads. We support local youth organizations and sporting groups. We also donate to programs at Children’s Hospital of Western Ontario.